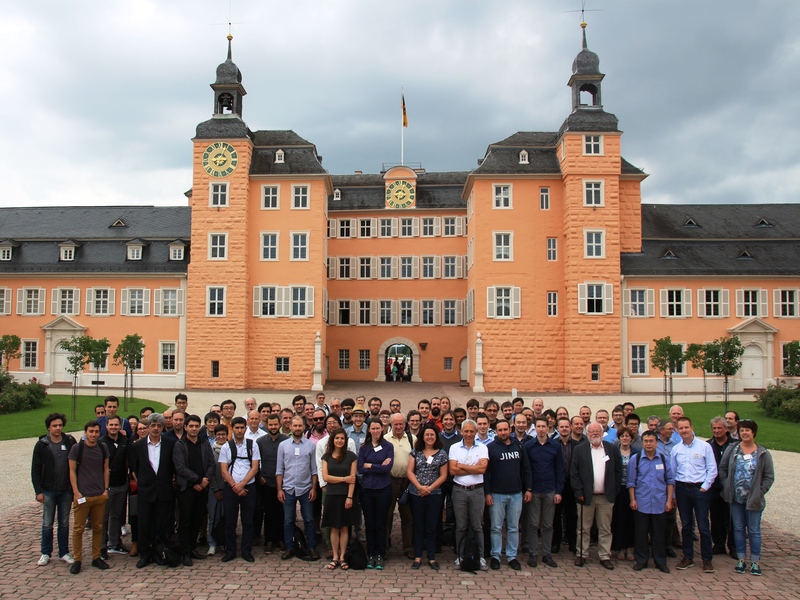 The conference will take place in downtown of Schwetzingen, a small city located about 10km west of Heidelberg. It can be reached from all direction by train. The closest airport is Frankfurt, with good connections to Schwetzingen. For directions to Schwetingen please consult the menu item Directions on the left side.